 Join Washington National Cathedral for Handel’s beloved Messiah, and experience this Christmas classic in a space that Handel would have intended. The Cathedral’s soaring architecture and Gothic splendor offers a space unlike any other in Washington to experience Handel’s masterpiece. New this year! The 12:30 performance on Saturday, Dec. 8, is an abbreviated performance of Messiah highlights, perfect for busy families with young children. Experience the best of Messiah with the whole family!